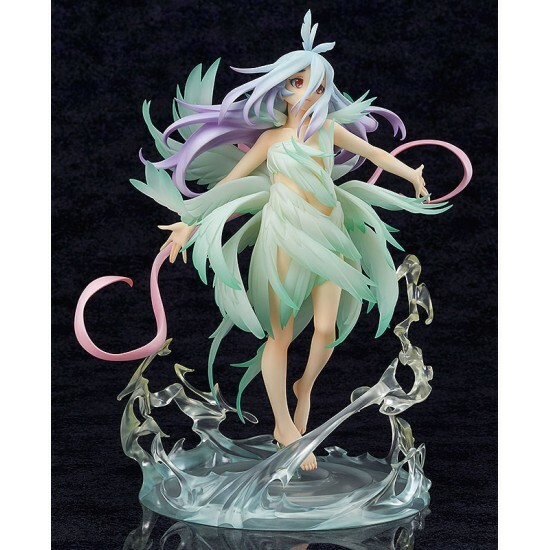 From the popular anime series 'Comet Lucifer' comes a 1/7th scale figure of the mysterious young girl, Felia! 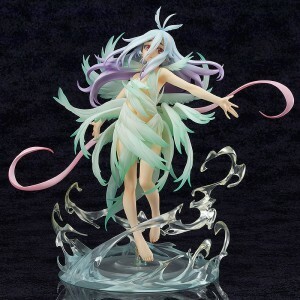 The figure is based on the teaser visual shown when the anime was first announced, and shows Felia at the moment her clothes are being materialized. From ´Hyperdimension Neptunia´ comes this PVC of Neptunia! 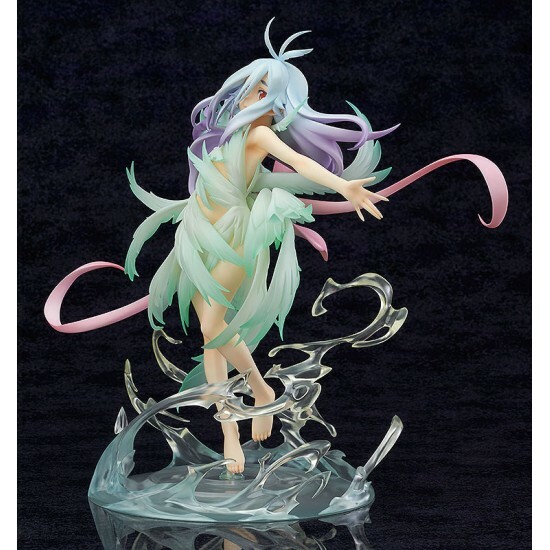 The figure itself is a lovely 1/5th scale..
From the popular anime series 'Re:ZERO -Starting Life in Another World-' comes a 1/7th scale figur..
From "GIRLS und PANZER der Film" comes a 1/7 scale figure of Anzio Girls High School's vice-comman.. The TeamUKYO Support Ver. 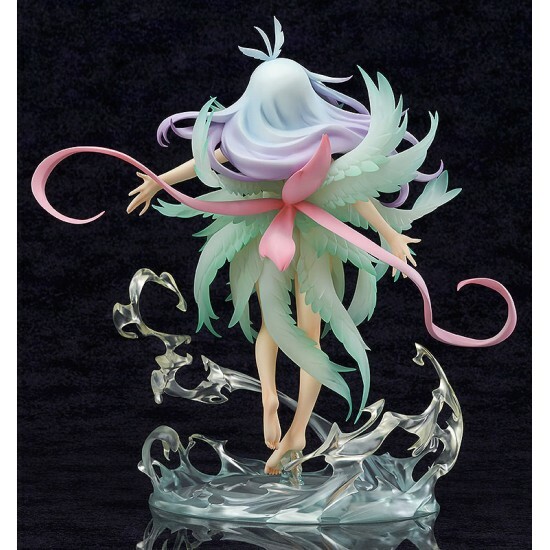 of the official character of the Hatsune Miku GT Project, "Racing Miku" ..
From the japanese video game ´Fate/Extella´ comes this highly detailed PVC statue of Saber. It sta..